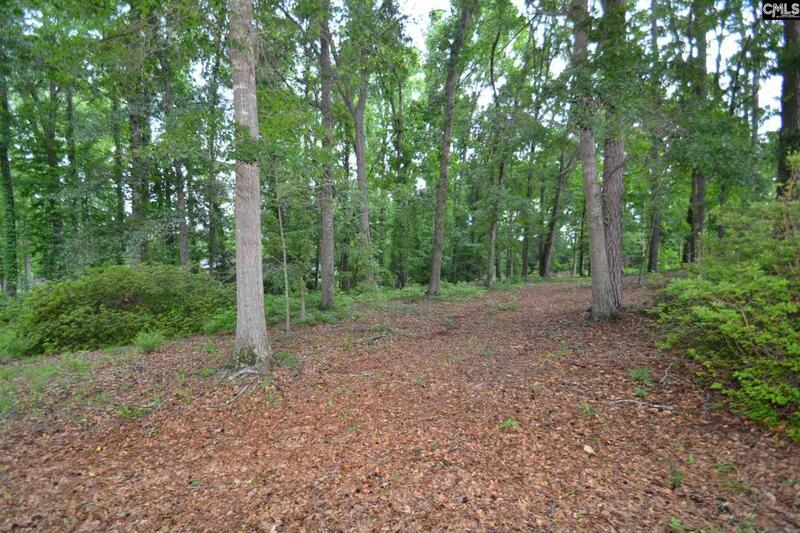 Over 2 acre lot located in established Hunting Creek Farms neighborhood. Lovely neighborhood offering quiet, country living and large acreage lots. This neighborhood is located just 5 minutes to McEntyre, 30 minutes to Shaw Air Force Base and just 10 minutes to Fort Jackson, shopping and interstates. Horses friendly neighborhood and bridle paths throughout; the homeowners association is voluntary but there are neighborhood amenities to include Olympic size pool, tennis and clubhouse. The amenities are not a requirement and can be joined separately if interested.